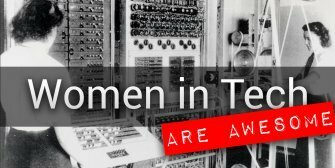 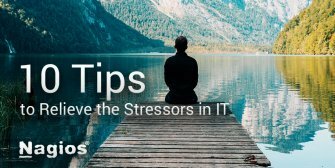 Earlier this week we released an update to Nagios Core. 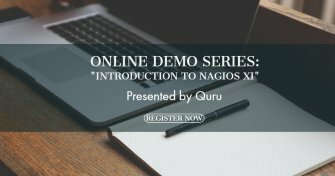 For Nagios XI users wishing to take advantage of these updates with the easy click of a button, we have you covered! 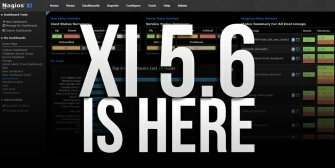 Our XI 5.5.9 includes all of the most recent improvements to Core and the process can be performed simply by using the update feature inside the Admin section of the XI interface. 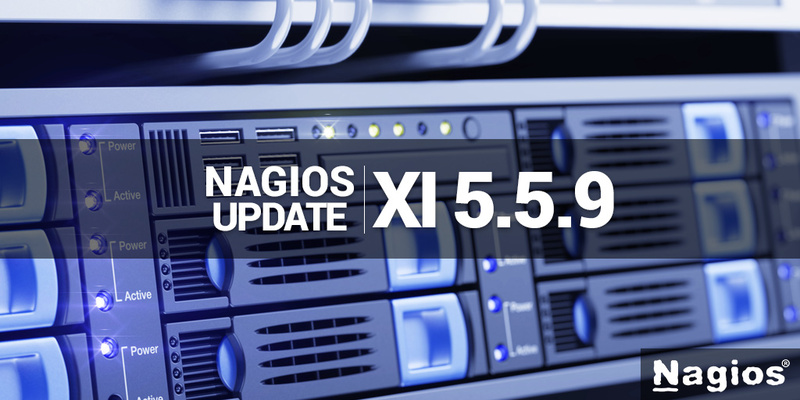 We highly encourage all Nagios XI users to update to the latest version.